This post records dispatches from January 2014 through June 2014. January 10, 2014 - "Doing meaningful work - on friday"
This is why we do architecture, right? January 17, 2014 - "You're using your Google Street View"
January 24, 2014 - "If you get arrested this friday"
January 31, 2014 - "And there goes your friday"
If you like music that is. February 13, 2014 - "Friday thursday"
It’s a snow day kind of Thursday that feels like Friday… if only we got snow days, and if we did, I want every one of them announced like this. February 21, 2014 - "friday"
February 28, 2014 - "friday"
wait for it. wait... wait, i blinked, what happened? In other news, do you think our office will look like any of these by May? March 7, 2014 - "friday"
March 21, 2014 - "what ee&k diagrams look like"
April 4, 2014 - "Double ( ) friday"
(Infographics) are optional on Fridays. Double:: what does your routine circle look like? Tall, whole milk, extra (whiskey) shot, in a grande cup. April 11, 2014 - "friday fave"
I have a mild fascination with subways, so these are pretty cool. 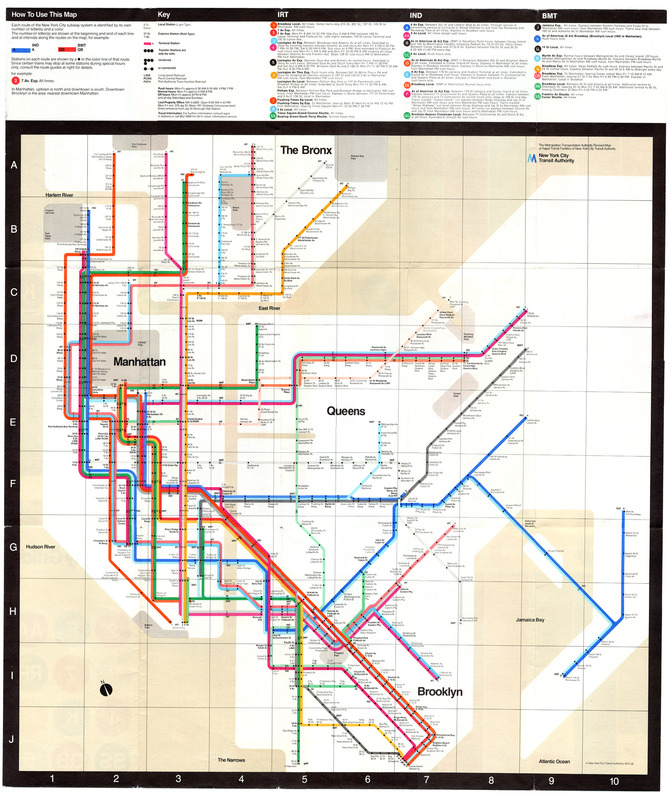 Not sure if they beat Vignelli’s 1972 MTA map though. April 18, 2014 - "expert fridays"
April 25, 2014 - "So you think you have a big picture view?" Awe golly (2:17), here is a different point of view (7:05). May 2, 2014 - "A friday 100 years from now"
Do you hope for your building to still be here? May 9, 2014 - "What's your fave friday color?" Proto-Pantone analog single edition from before this country was born. The main course starts around page 100. May 16, 2014 - "It's friday"
Brazil is hosting the world cup, it’s the beginning of barbecue season, and it’s lunchtime. Let’s take two minutes to ensure we all know how to properly grill a steak according to the barbecue bible. May 30, 2014 - "A friday about some words"
This is a mini tribute. On Tuesday a great graphic designer, Massimo Vignelli died. On Wednesday a great author, Maya Angelou died. Both were great minds and both shared the medium of words. In that spirit, what and whose words inspire what you do? June 6, 2014 - "Cool data friday"
I love the idea of a pool that passively filters the water as it passes through its walls. They ran a successful kickstarter a year or two ago that funded their current floating test prototype, and now Google is also on board and provides some cool live data on their floating test lab. In other news, this is cool data too. June 13, 2014 - "Pointless fridays"
We all have our pointless moments, whether it’s that feeling after not quite succeeding at a challenging problem, that feeling after making lots of bad decisions last night, or that feeling of a mild existential crisis. But whatever it is hopefully it’s not how we feel about what we do, but if pointless is what we do then hopefully there’s some pointless* fun involved. *Kudos to Dan Dickson for pointing out today’s pointless link. June 20, 2014 - "Interpretive friday"
Remember back on one of your first projects in school when you had to design a house for J.S. Bach, or Amy Winehouse? Maybe not, but this guy does. He's an Italian architect/illustrator. His most recent series is ARCHIMUSIC which ties for my favorite with an earlier series IMMAGINARIO. 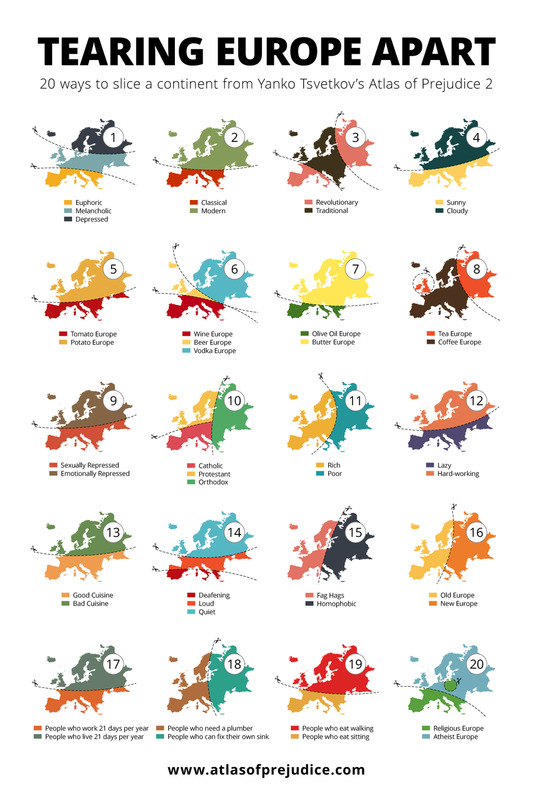 Pretty great illustrations. June 27, 2014 - "Double layover friday"
No I’m not flying this weekend but flying (planes, airline graphics, airport architecture, airport codes, etc…) has always fascinated me. The first link is naturally a flight search site provided by none other than Google and it incorporates 90% of what I have always wanted out of a flight search engine. It strikes me as a little odd that of all the multitudes of travel sites, it has to be Google to do it right (although, they did have to buy Ita’s Matrix Airfare Search to get a jump start). Give it a spin, it’s a simple but pretty powerful and graphically pleasing tool. The second link is just cool to look at while thinking about scales, notations, and patterns.